You are currently browsing articles tagged PAWS Adoption Center. 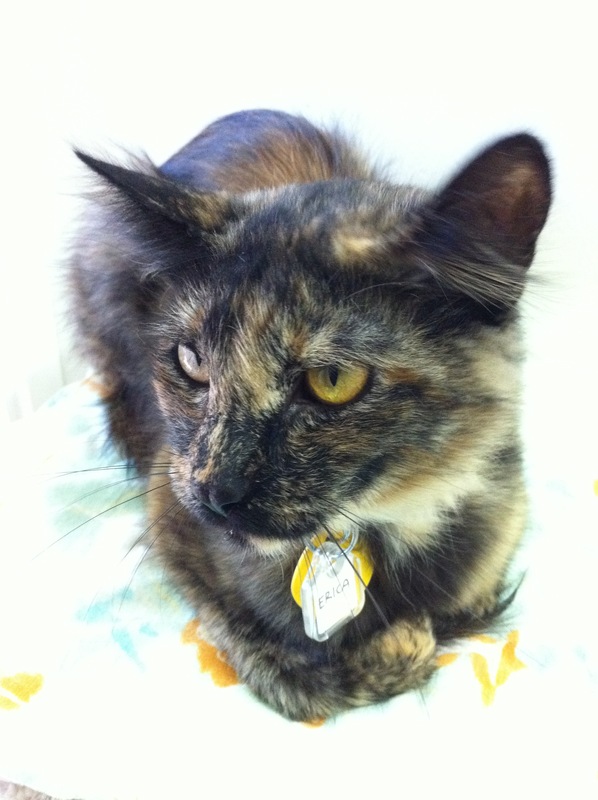 I take photos of some of the cats at PAWS Cat City, usually with my iPhone 4. Yesterday, through some accidental magic, I got a great photo of the cat called “Erica Berger”.